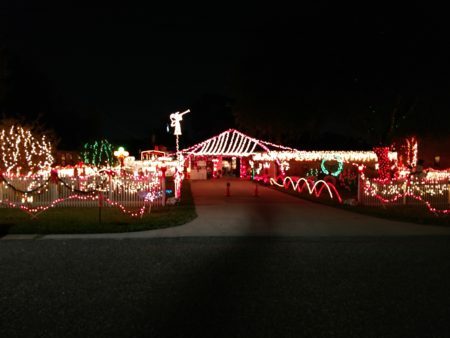 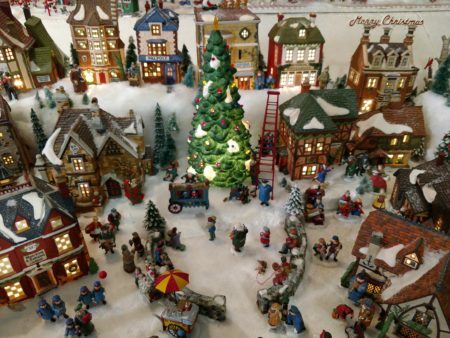 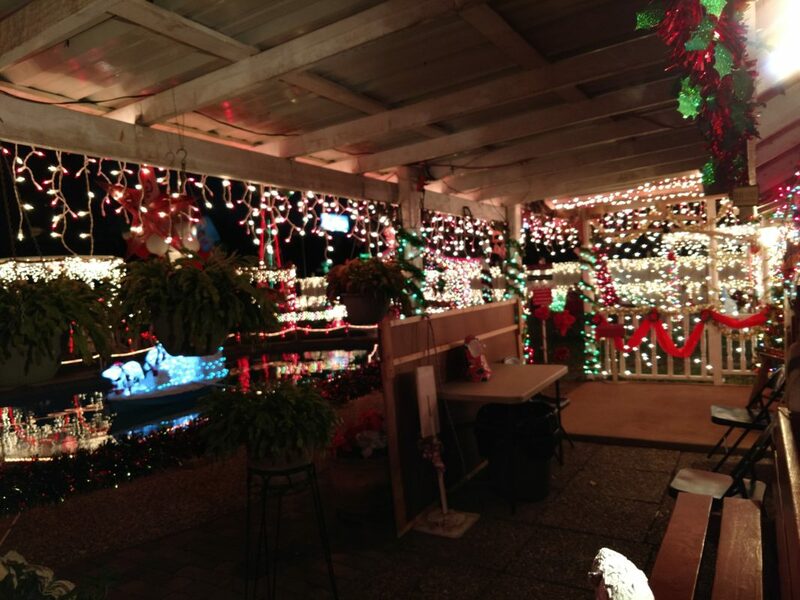 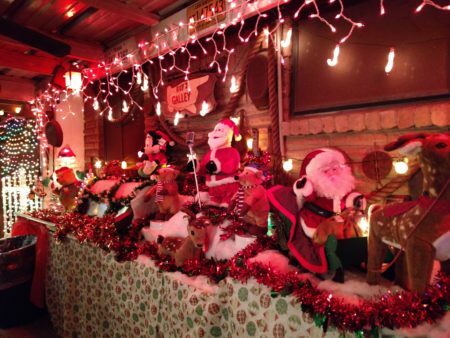 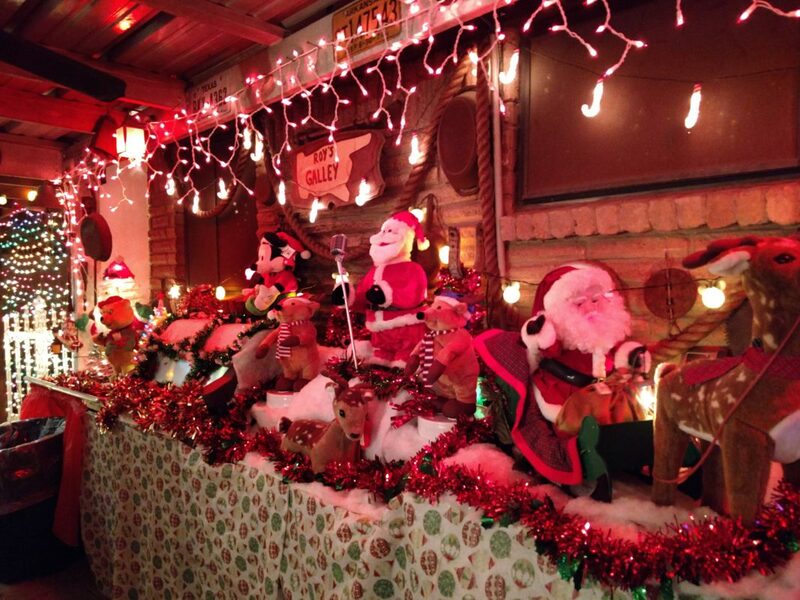 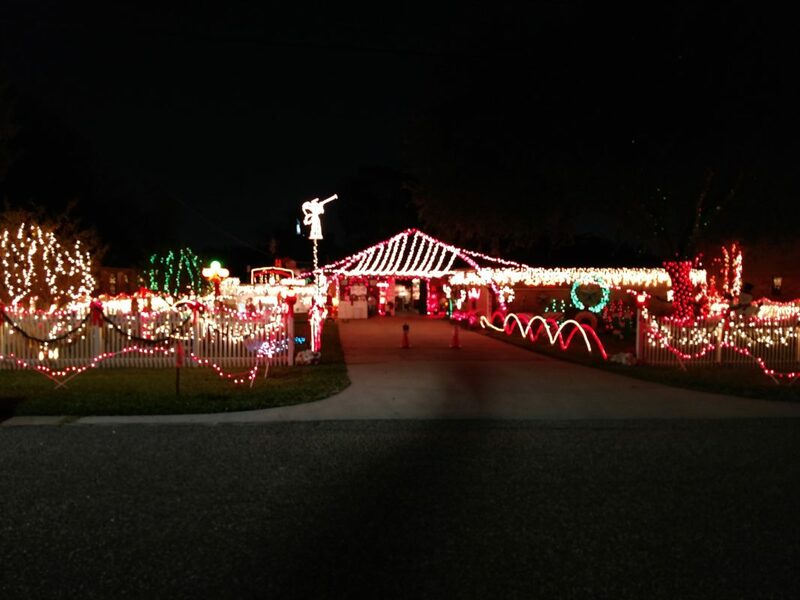 Since 1992, the Bufkin family have invited the community into their yard to enjoy their Christmas light display. 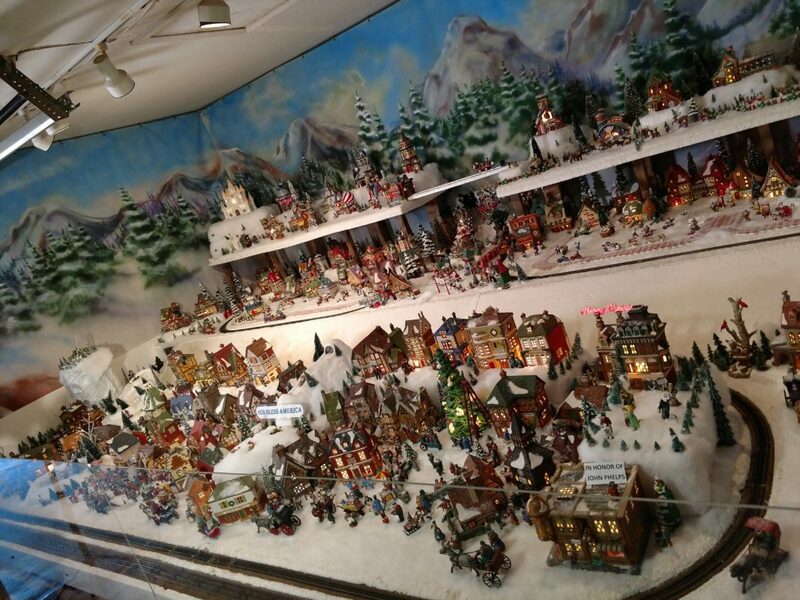 Over the years, the crowds have grow, the attention has increased, and traditions have been born. 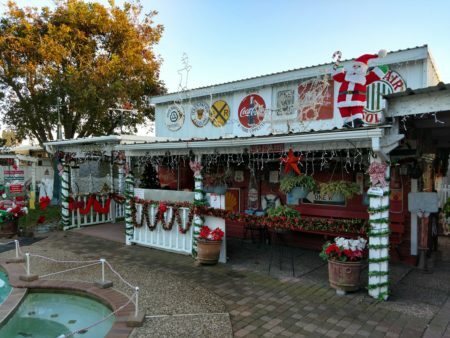 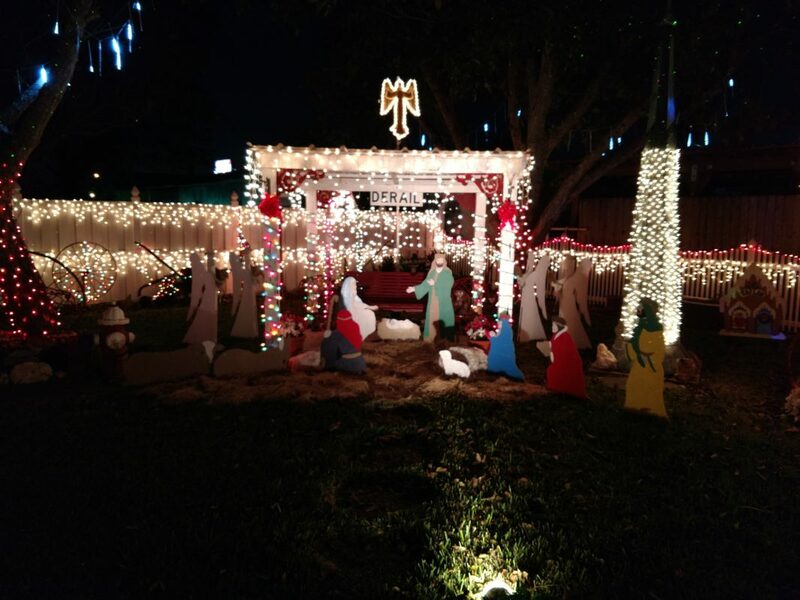 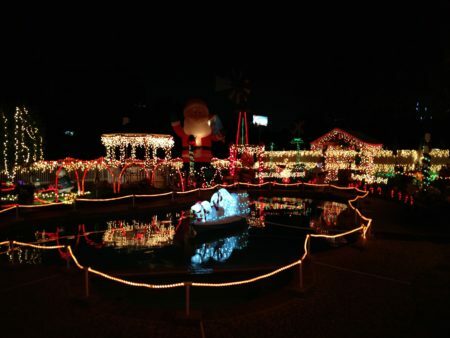 Bufkins Winter Wonderland is located at 2731 Lilac Street in Pasadena, TX 77503.